Tagging people on Facebook is never a big task. It does not require one to be a tech-guru before it can be done. 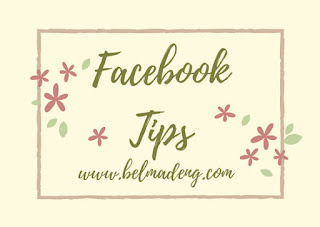 All you need to do is to follow the step-by-step guides we've described below on how to tag people or page in a photo on Facebook. 4. You'll need to click the person in the photo and start typing their name. 5. Select the full name of the person or Page you want to tag when it appears. 4. Click on the share button when you're done with tagging. Reply to the comment or simply create a new comment, start by typing their name and it should come up. 3. Create your post and then click on the button that says; share now button to initiate a drop-down menu.